The green fillers used in the bouquet are available according to its regional and seasonal availability. Ribbons and Wrapping papers are reusable. Ancient Romans used Roses as a home décor. There are more than 100 species of Rose in the world. Want to gift something surprisingly special to your dear one? 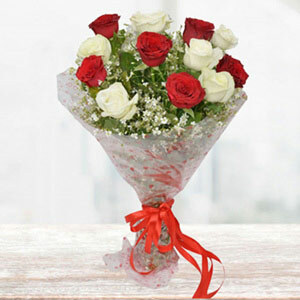 Here, we have this pretty bunch of fresh flowers that will spread that soothing fragrance of air in the most perfect way. 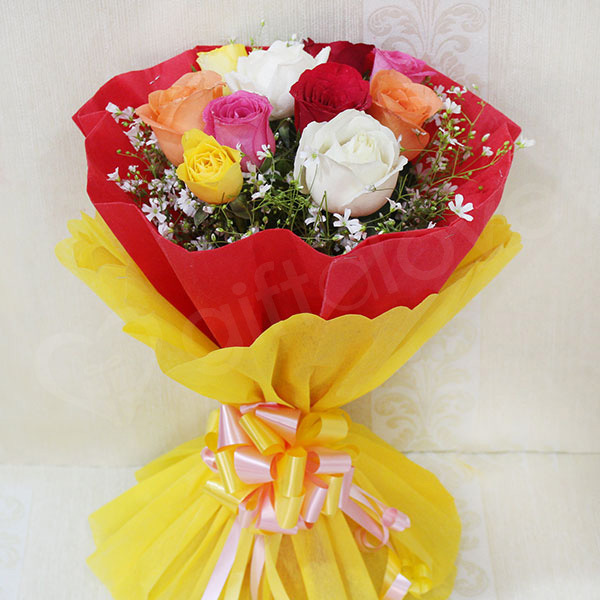 And, this bunch of pretty flowers is perfect for all occasions. Just hurry to grab this delighting offer. The price was really affordable and the flowers were also fresh. giftalove also delivered it on time. 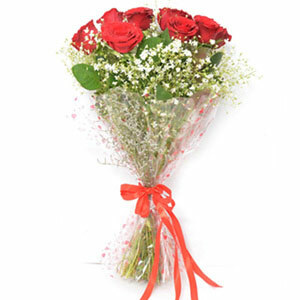 5 Reasonable bouquet with fresh flowers. 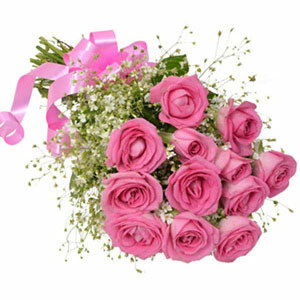 The price of this bouquet was affordable and the quality of the flowers used was also good. The delivery of the bouquet was also on time. 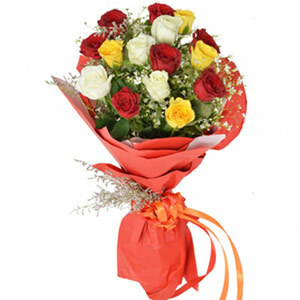 Flowers don’t look fresh also the delivery was not on time. Expected so much.